Westman Islands cliff: Iceland: Frank Monkiewicz is a Boston, MA commercial photographer of people- for advertising, for business and as individuals. 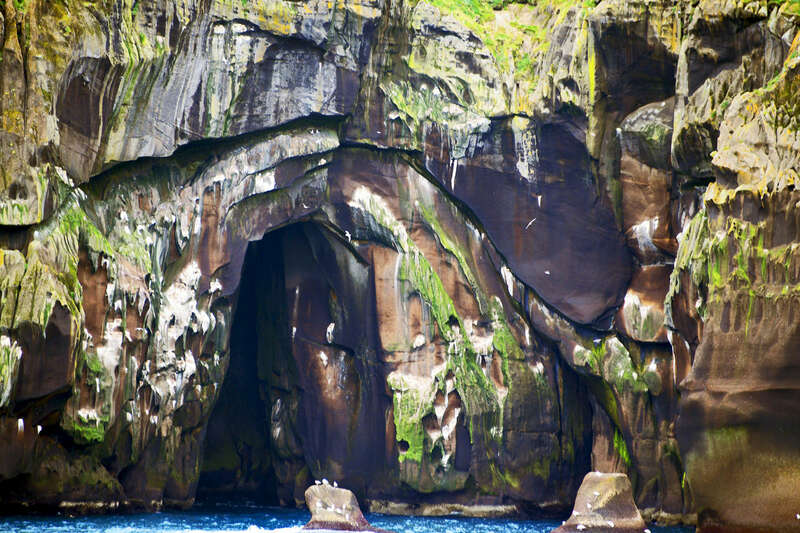 This is a photo of a cliff in the Westman Islands off the coast of Iceland. Puffins make it their home all year feeding on the fish in the sea below it.